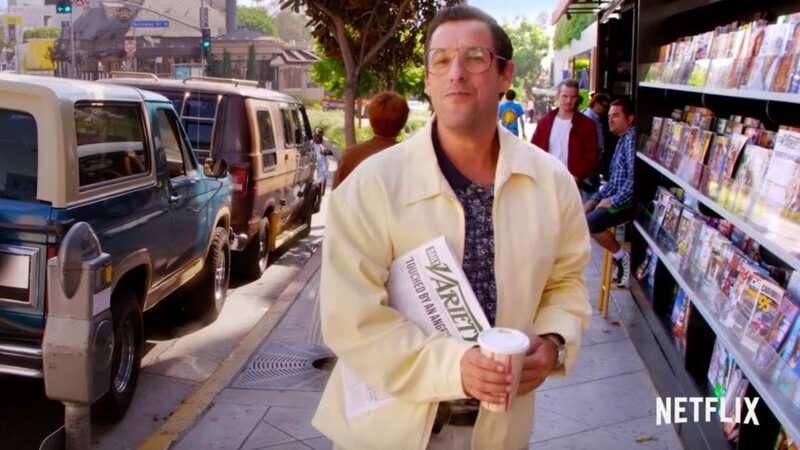 When Netflix gave fans their first peek at their newest original film starring Adam Sandler, it looked like a throwback to the style of “character comedy” that made Sandler famous. Heck, it was even set in the 90s. And now that Netflix has finally dropped the first trailer for the movie (you can watch it below), it looks like that’s exactly what it is. Sandy Wexler tells the story of a Los Angeles talent manager who represents a group of rather eccentric clients. To Sandy, his clients are family, and he’d do anything to make sure they succeed. That devotion is put to the test though, when he finds himself falling in love with one of his clients, a theme park singer with a golden voice (played by Jennifer Hudson). The trailer is full of show business cameos, from Conan O’Brien to Penn Jillette to Chris Rock to Henry Winkler. 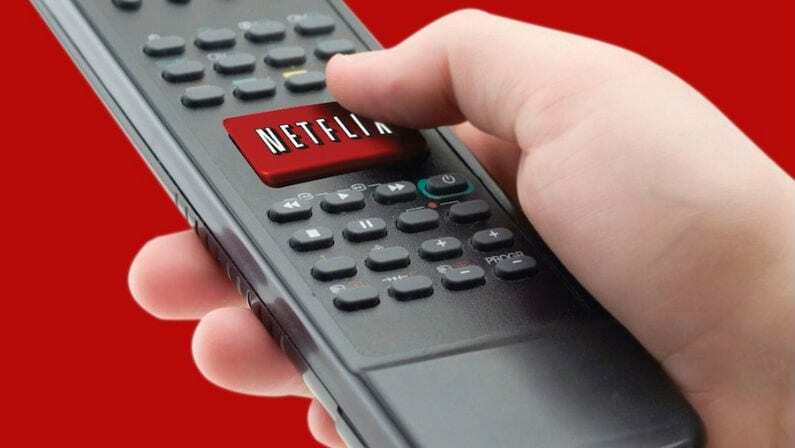 The newest Netflix original also stars Kevin James, Terry Crews, Lamorne Morris, Nick Swardson, Rob Schneider, Jane Seymour, Aaron Neville, Arsenio Hall and more. Like all of Sandler’s films since then, the movie will be produced by Sandler’s Happy Madison Productions. This movie was a part of a multi-movie deal Sandler signed with Netflix, which has so far produced flops The Ridiculous 6 and The Do-Over. 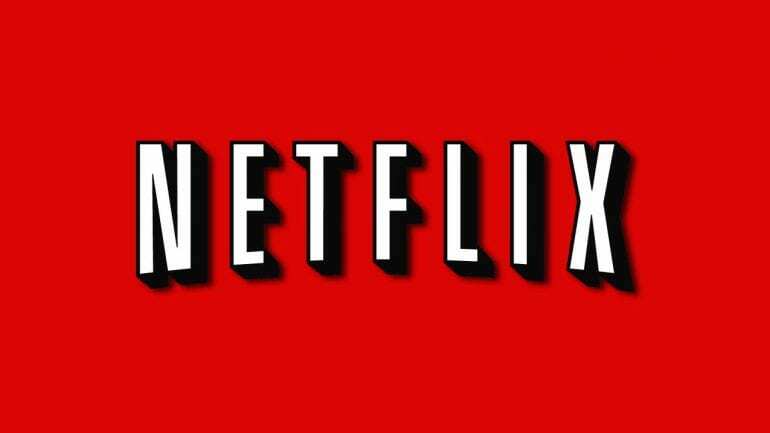 Sandy Wexler will debut exclusively on Netflix on April 14, 2017.